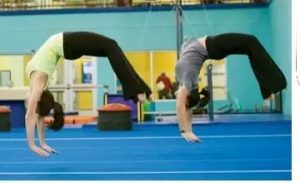 Dance Acro Clinics: Wow what a great response… The first 3 clinics are full so we are adding 2 extra sessions the following week. These will be held on Tuesday 24th January and Wednesday 25th January. The sessions run for a 2 hours and the cost is $30 per session. Don’t miss out as numbers are limited. Bookings are essential so please call us on 436 55545.